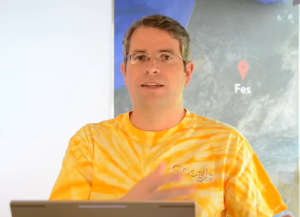 Video: Matt Cutts On Does Googlebot care about valid HTML? So there are plenty of reasons to valid HTML in pay attention to you html and make sure its very clean and their validates and makes more painable and make easier whenever you wanna upgrade and much better like after somebody else is a lot a good reason to do it and the same time..
As a SEO Expert my advice to you all webmasters …don’t think that you’re ranking is affected by W3C Validation Error write as a high quality content you can. To further the point, below are a few websites I’ve looked up using the official W3C Validation Tool, and the number of errors that come up as a result. Video: Matt Cutts On Should I use ccTLDs for sites not targeted to those countries? 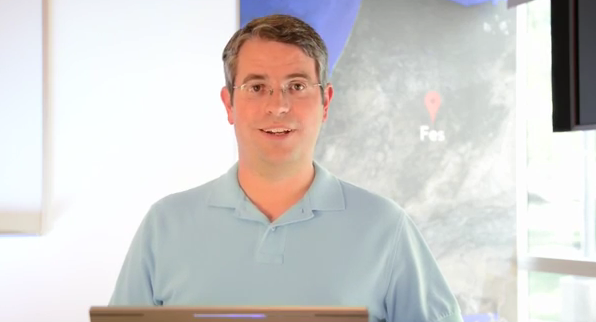 Google’s Matt Cutts head of search spam has put out a new webmaster help video comes from Andy, NY on Jul 29, 2013 . Cutts discusses it is a good idea for website to use ccTLD (country code top level domain) as a novelty domain. And the Question Is mentioned below..? As memorable .COM domains become more expensive, more developers are choosing alternate new domains like .IO and .IM – which Google geotargets to small areas. Do you discourage this activity? Here’s a list of the domains Google considers generic.